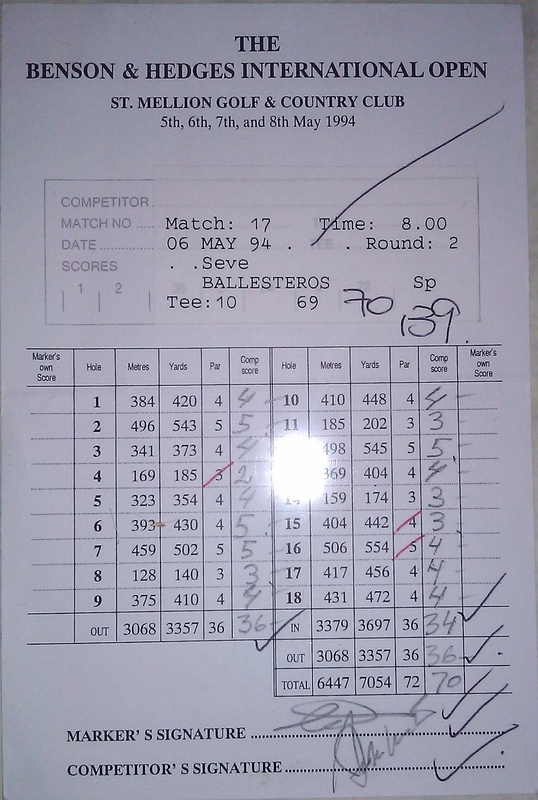 This is a scorecard from the Benson and Hedges International Open. 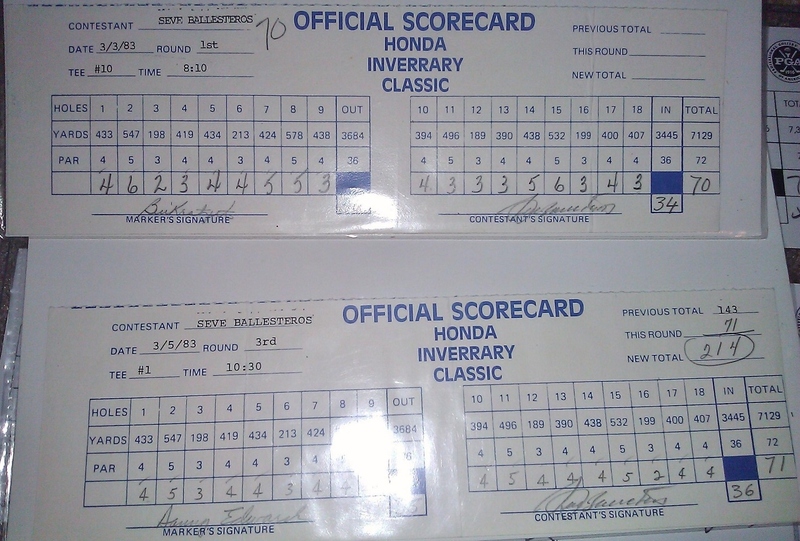 Seve went on to win this tournament. 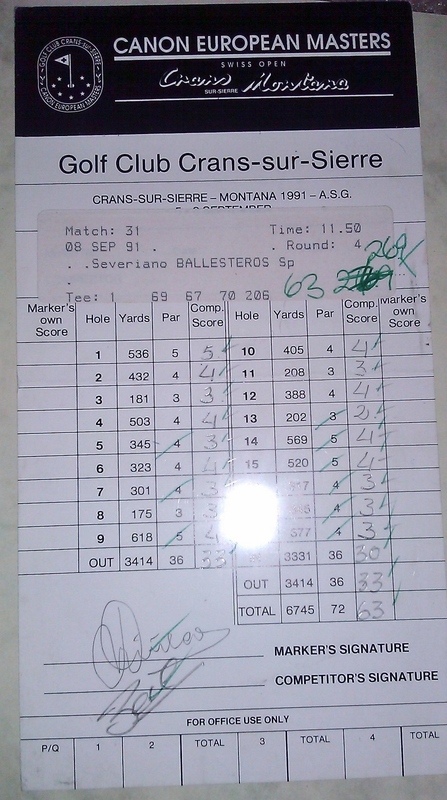 Seve only won 2 more tournaments after this victory. 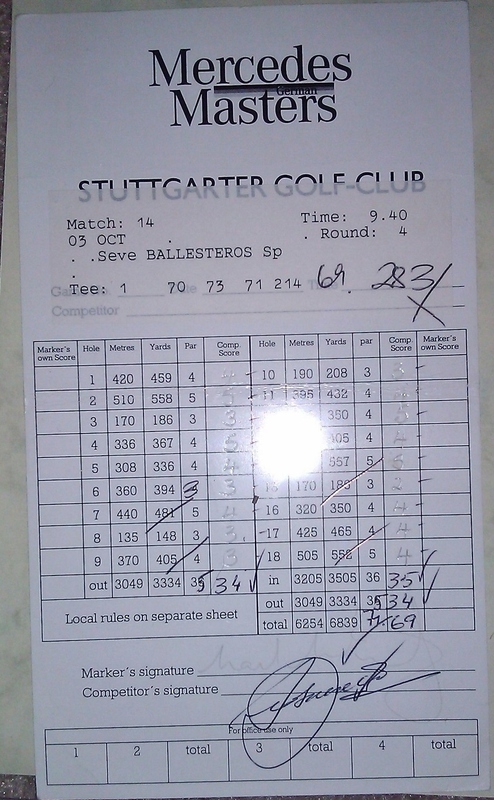 Seve shoots a very impressive final round of 63! !